At Snippet, our goal is to help you be as efficient and proficient as you can be in a short amount of time. We offer the most up-to-date training in a variety of applications, as well as ongoing support services and more, to help you achieve the success you deserve. Our most popular new course! This one-on-one class is completely customized to you. 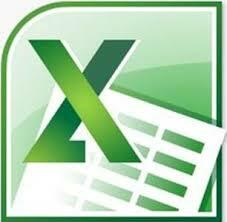 Need to learn about pivot tables in Excel? Or how to properly size and save a graphic in Photoshop? 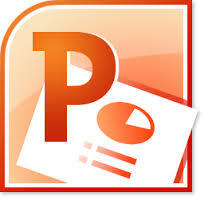 Or how to get the most out of your PowerPoint presentations? Instead of training in all three classes over weeks of valuable time, our DesignYour Own Class instructors build your curriculum to EXACTLY what you need to know. 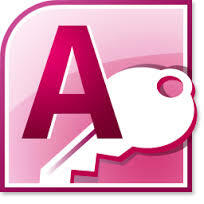 This class is held in your home of office, with virtual desktop screen sharing. The investment cost depends on the length of your tailored class. This class is a MUST-HAVE for getting—and staying—up to speed in today’s competitive job market. Perfect for getting your staff or execs up to speed, and at just 2 hours, this class will keep their attention with interesting and relevant information. 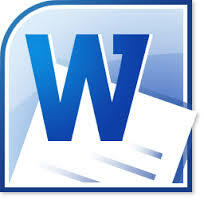 We come to your place of business, and teach the topic(s) of your choice. Class sizes range from 1 to 100 participants. Available as an evening class, too! Perhaps you like what you see in the training classes, but just need your project done right now? No problem; our trainers come equipped with the knowledge and diversity to just GET IT DONE. With expert-level skills in a wide range of applications and a wealth of high-tech experience, our Snippet team is quite possibly the solution to your project’s success. Call for an evaluation and free quote today! Feel like you need a little more one-on-one to keep your business on track? Snippet can pair you with a business mentor to help you set attainable goals, keep you accountable to reach those goals, and give you the boost your small business may need. In fact, working with individuals is our specialty! Call us today at (408) 750-4542 to see what we can accomplish together!